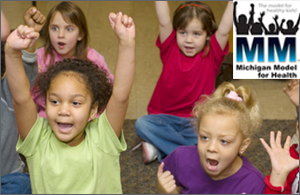 Michigan Model for Health's NEW online training module is part of a hybrid training for elementary teachers which also features a face-to-face component 5/2/19; FREE. Our local districts are HIRING! Please review our job board and apply! Each day Police, Fire, and EMS struggle to overcome static and lapses in communication as they use outdated radio equipment. Schools rely on 9-1-1. Remember to VOTE on May 7, 2019! 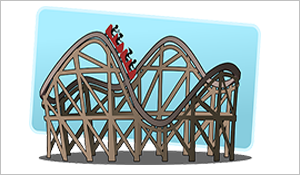 Math & Physics FUN for middle school students Grades 5-8 to apply math skills & physics principles to the real world setting of an amusement park. Register by May 9, 2019.